« I Needed an Attitude Adjustment so I got a NEW BIKE!!! BWA HAA HAA!! I freaking LOVED your two conclusions! ROTFLMAO. 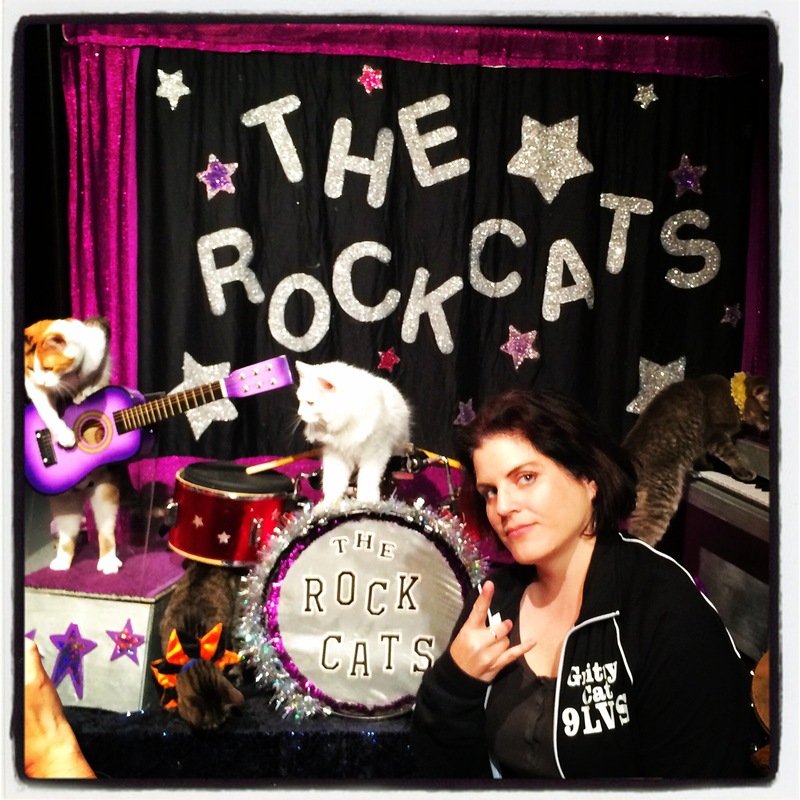 Can I tell you, I thought that Acrocats were like Laser Cats from SNL. Obviously they’re better, simply because the white one is all like More Cow Bell Baby!! 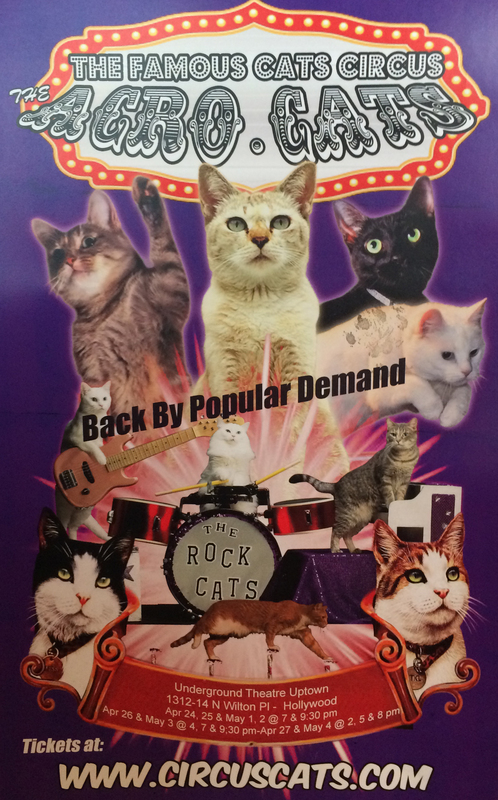 That show looks awesome though, I have major acrocat envy. The cat on the guitar in particular cracked me up! Well, I once saw a birthday card with a chicken wearing a bra. Clearly them chickens are a talented bunch.